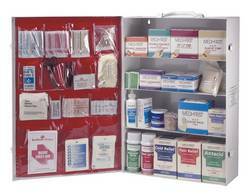 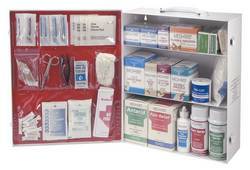 OSHA and ANSI Office First Aid Kit Class B ina a metal case Meets the new standard for employee health and safety of larger kits. 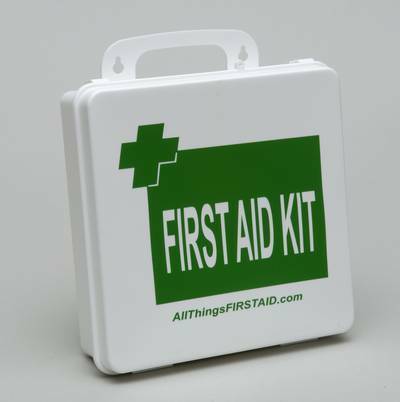 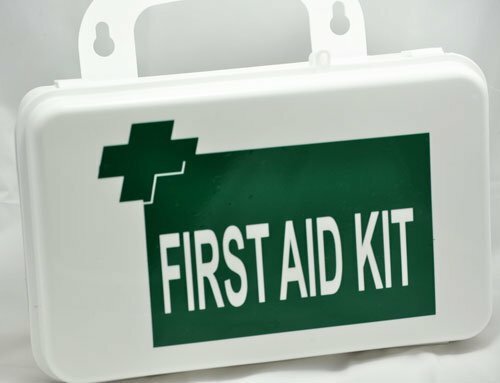 As all businesses know, First Aid Kits are not optional for any business or facility. 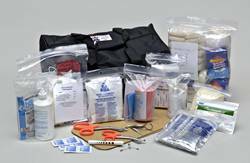 These new generation kits could make a critical difference in an accident, disaster or workplace violence.